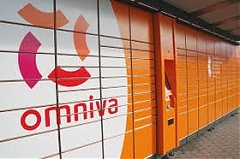 The revenue of Estonia's state-owned logistics company Eesti Post AS operating under the Omniva brand increased 27% to 95.8 mln euros last year while its profit shrank 20 % to 1.2 mln euros. 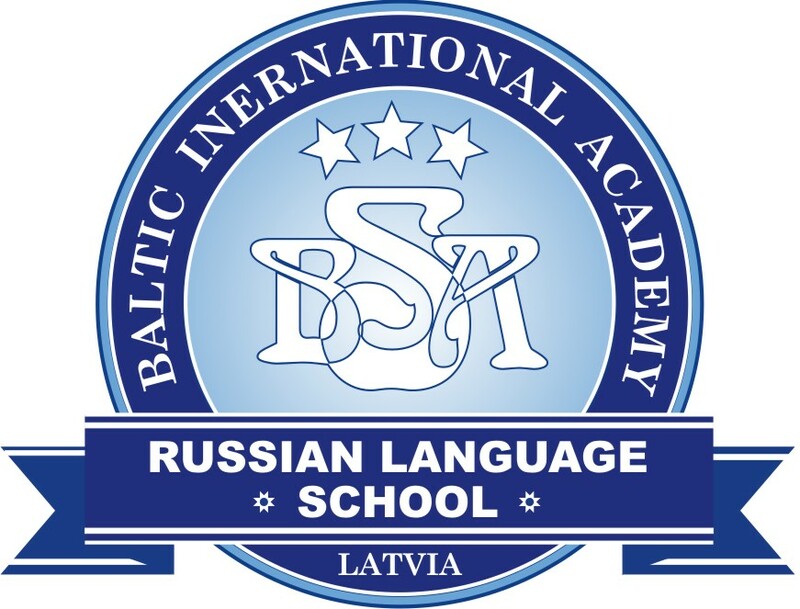 - Latvia's Baltic International Bank last year earned EUR 135,000 in profit in contrast to a loss in 2015, according to the bank's financial report filed to the Nasdaq Riga stock exchange. The group's profit reached EUR 325,500 in contrast to a loss a year ago, reports LETA/BNS. The 2007-2013 planning period for European Union funds has officially closed in Latvia, as the Finance Ministry informed LETA. SEB Bankas, Lithuania's biggest commercial bank by assets, plans to pay 123.146 mln euros as dividends, its largest-ever dividend payment, after posting 94.485 mln euros in audited net profit for 2016, reports LETA/BNS. Western Union, a global leader in money transfer services, intends to move part of the jobs to Vilnius from Peterborough, a city in the United Kingdom with a large population of Lithuanian emigrants, informs LETA/BNS. 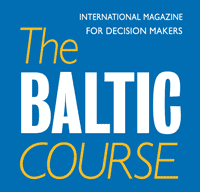 The ferry Tiiu built for the passenger ferry operator TS Laevad in Turkey is scheduled to berth in Tallinn's Old City Harbor at 12 noon Sunday and the Polish-built ferry Piret is scheduled to arrive before noon Monday, the state-owned Port of Tallinn announced LETA/BNS. Cargo transportation experts from Latvia and Morocco have reached an agreement on the terms of a contract on cargo transportation, Latvian Road Transport Directorate's spokeswoman Zane Plone said LETA.